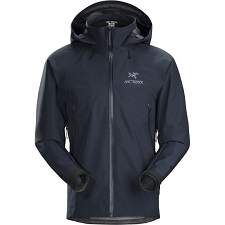 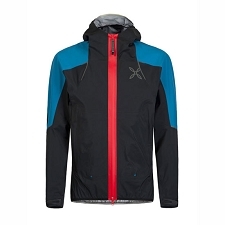 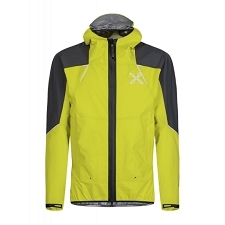 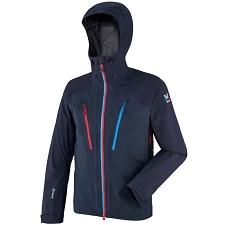 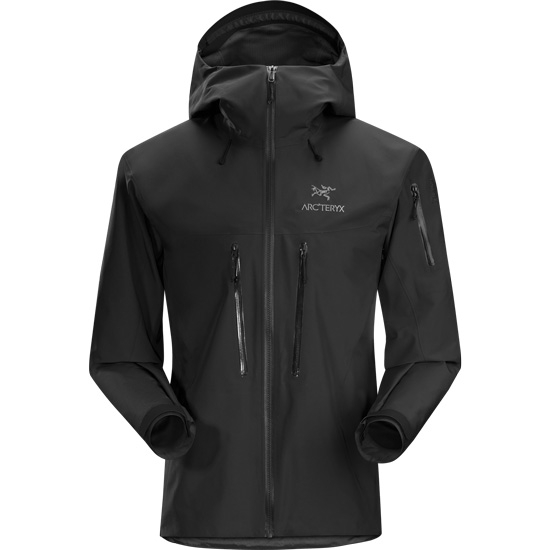 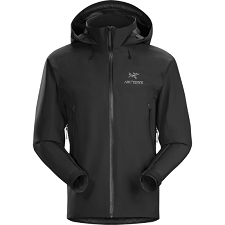 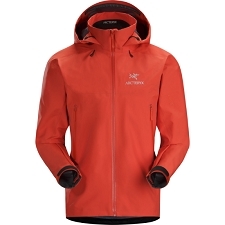 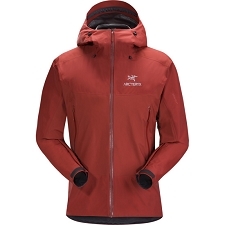 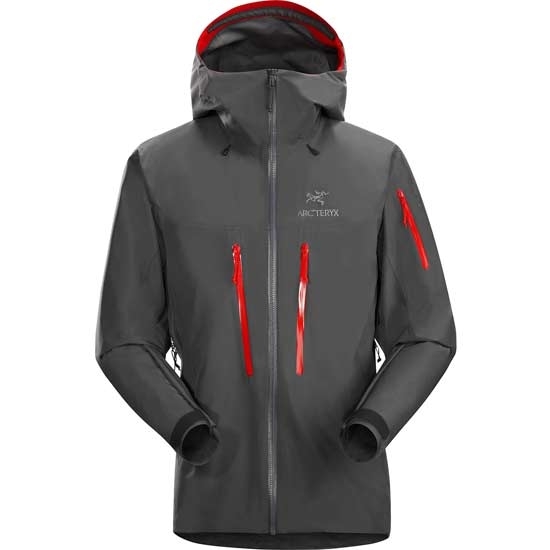 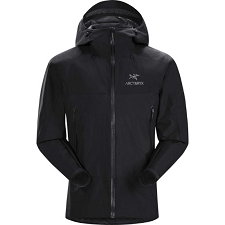 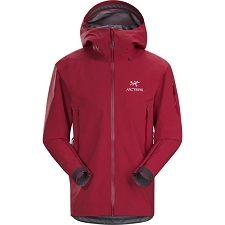 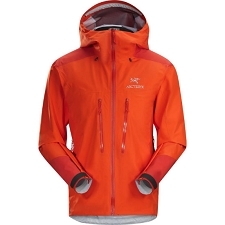 The Alpha SV, an Arc&apos;teryx icon repeatedly proven in severe alpine environments, is now stronger and lighter. 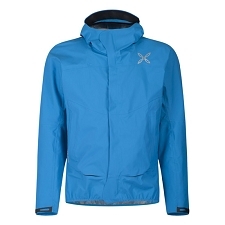 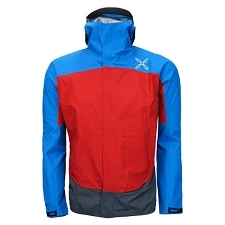 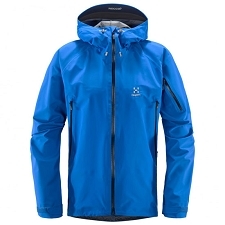 Exceptionally durable waterproof, breathable N100p−X 3L GORE−TEX® Pro fabric significantly increases abrasion resistance. 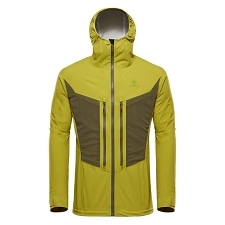 Optimized construction, WaterTight™ zippers with RS™ sliders, and minimized seams shed grams. 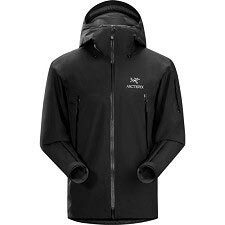 Fully featured with a helmet compatible StormHood™, pit zips, and articulated construction, the Alpha SV remains the choice for extended use in the harshest conditions. 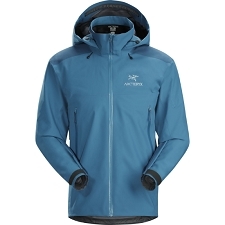 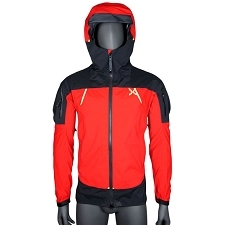 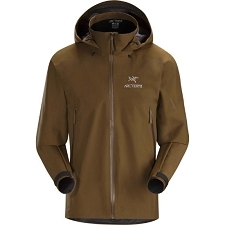 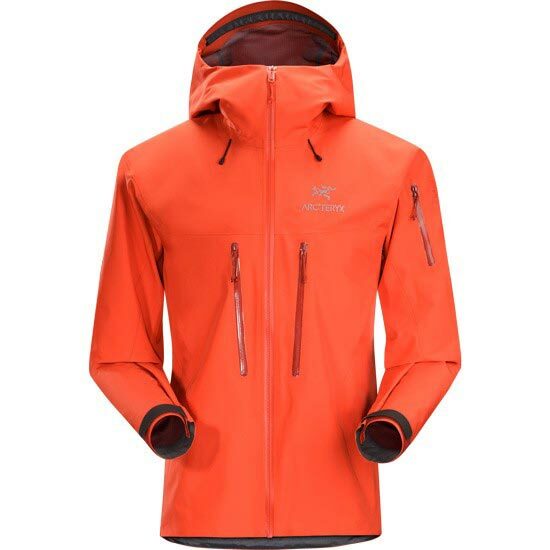 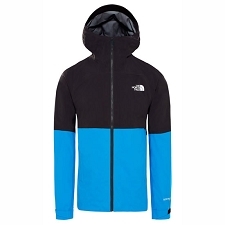 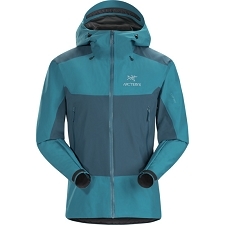 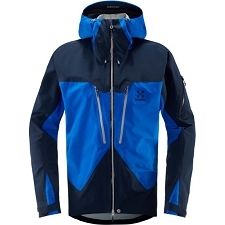 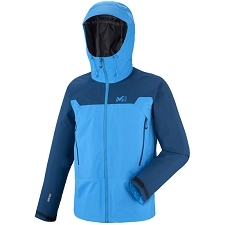 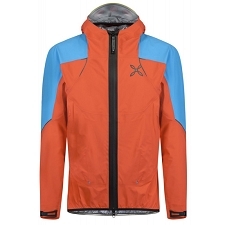 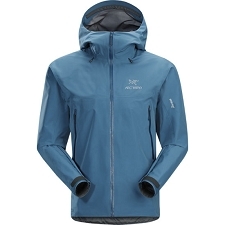 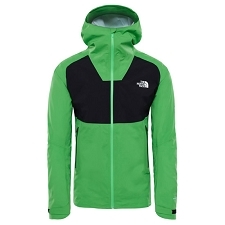 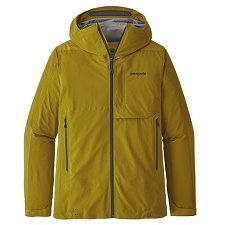 Customer Opinions "Alpha Sv Jacket"